Staffed on (Smash to:) AWKWARD. 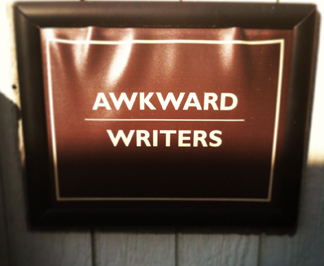 I’m thrilled to join the ridiculously talented, hilarious, creative and inspiring writing staff of MTV’s AWKWARD! I am a fan of the show both as a former teenage girl and as a writer who loves nuanced characters, comedy, heartfelt stories, and foul language. So, please forgive me if my posts become even more scarce while I’m living in Jenna’s world for the next few months. This entry was posted on January 22, 2014 at 10:31 am and is filed under Projects. You can follow any responses to this entry through the RSS 2.0 feed. You can leave a response, or trackback from your own site.